The annual Kirkintilloch Canal Festival promises a swashbuckling mix of family fun, boat trips, live music & fireworks! This year's programme is taking shape, with a range of local performers, partners, shops, hostelries and groups involved. Kirkintilloch Canal Festival runs from Monday 20th August to Sunday 26th August - culminating in the entertainment and excitement of Saturday night’s firework display and Sunday’s fun-packed gala. 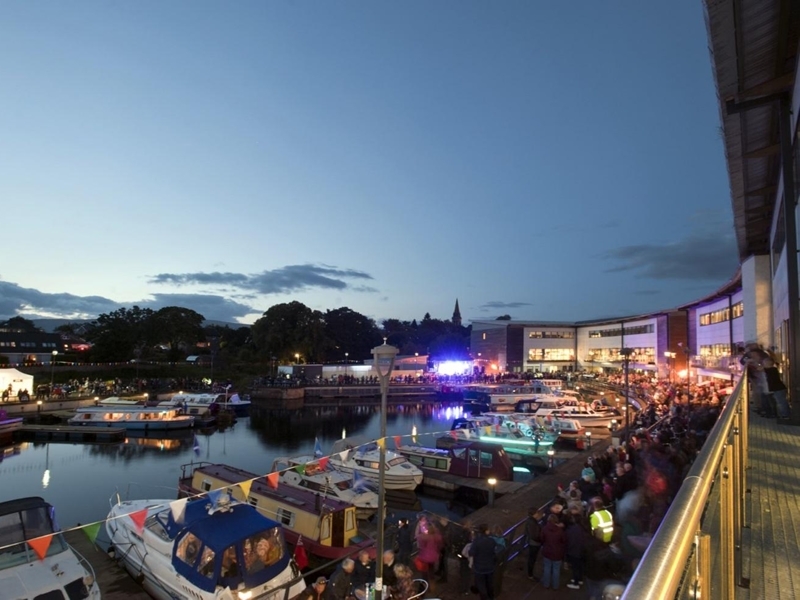 The annual event - organised by East Dunbartonshire Council - attracts thousands of visitors to the town centre and Marina area. While we take every opportunity to ensure the details for Kirkintilloch Canal Festival are accurate, we always advise that you contact the event organiser before setting out for the event to avoid disapointment.